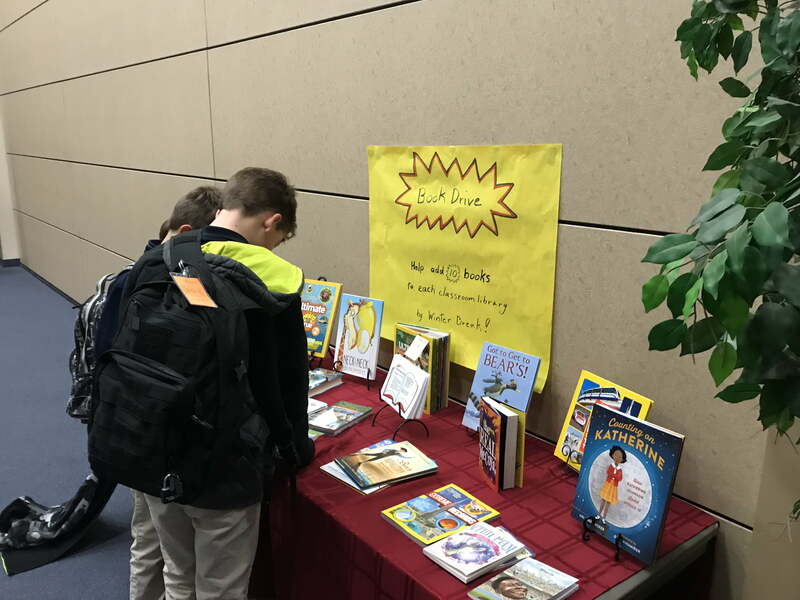 Our students are very interested in the new Reading University books that have been displayed in our front lobby. 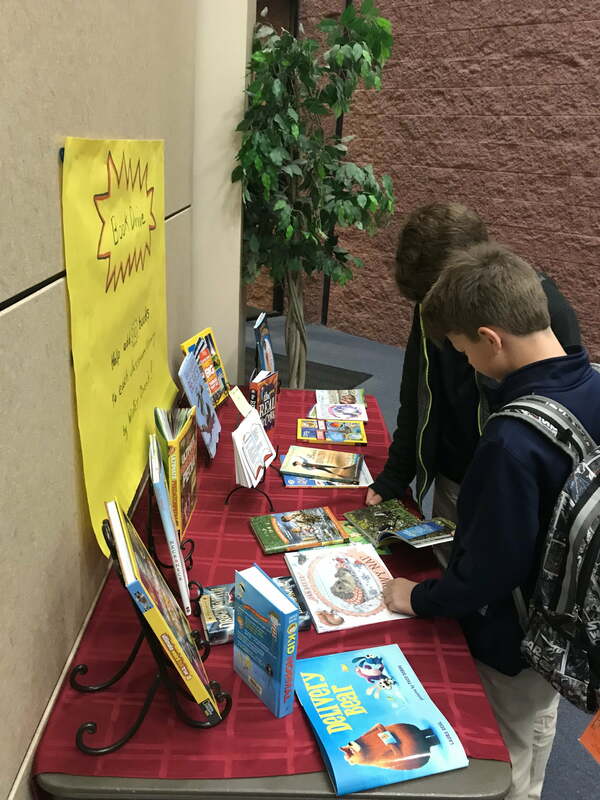 Our goal is to have students and families purchase, read and then donate the books to their classroom libraries. 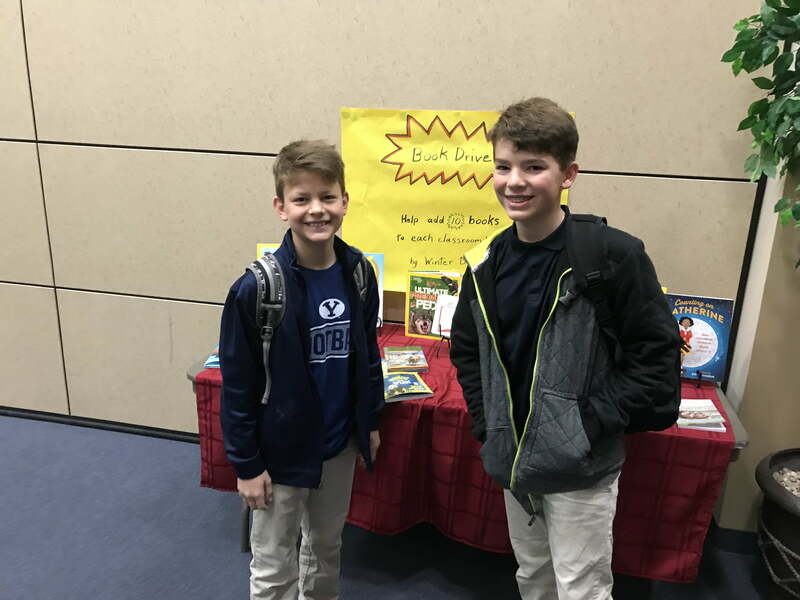 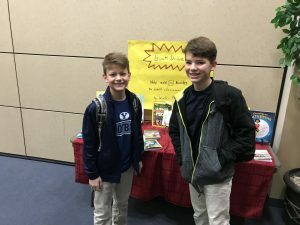 This is a great opportunity to create a literary legacy of giving for our students, knowing that they helped increase the books in our school’s libraries.